How to add Instagram content to my social wall? 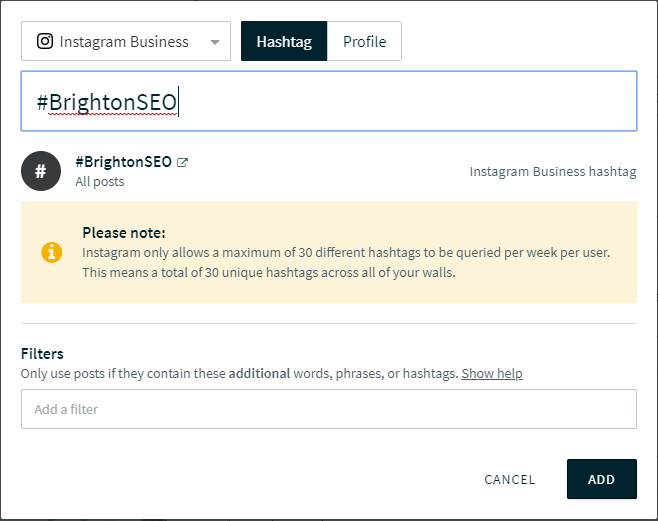 Following the Instagram Graph API changes, Walls.io customers are only be able to add Instagram sources by connecting an Instagram Business account and using the new Instagram business source option Walls.io offers. 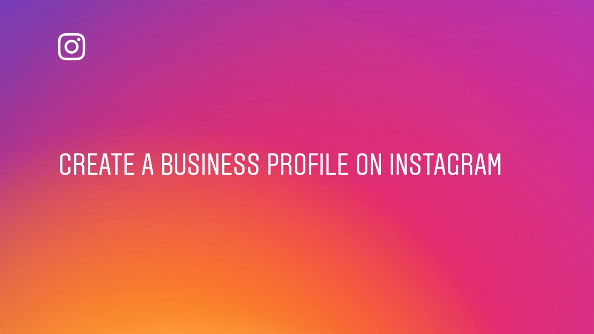 If you've set up Instagram sources for your wall in the past, you will need to migrate them to the new Instagram Business source. 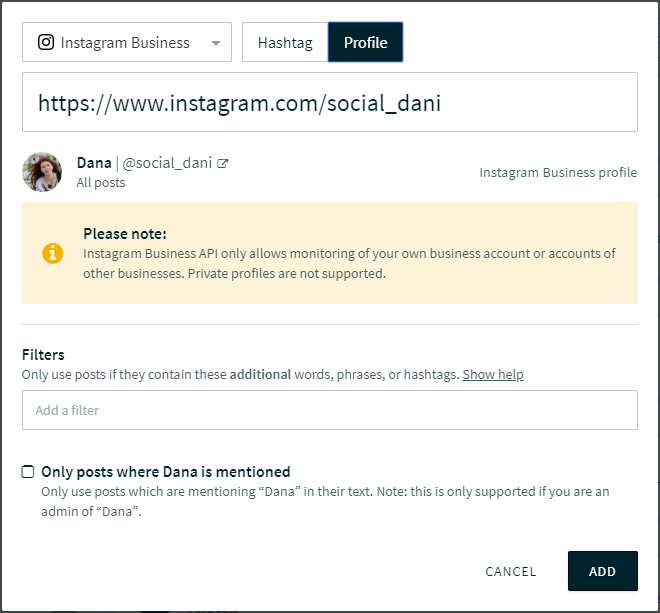 The old Instagram API has been turned off on December 11, 2018. 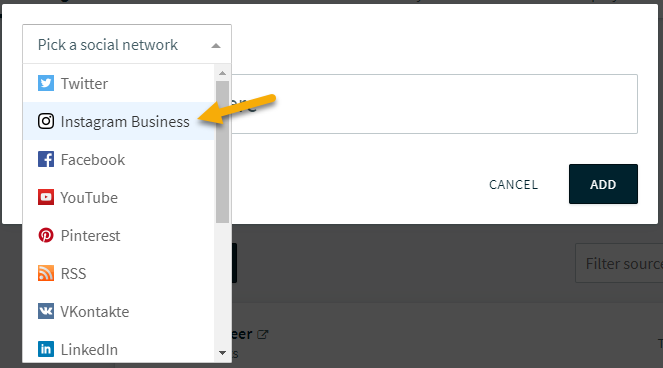 You can only add multiple social sources per platform in the paid accounts. Compare the features lists for our pricing tiers and upgrade your Walls.io account.